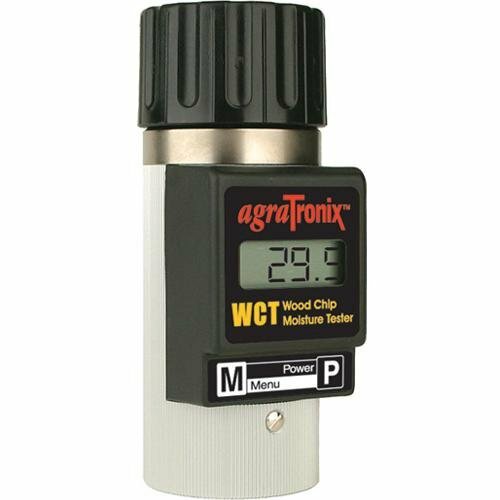 This tester provides accurate moisture measurements of the wood chips and sawdust found in chainsaw debris and also measures moisture in wood pellets and normal sawdust. Using a sample across the whole wood, this tester's results are more accurate and representative than measurements obtained with traditional testers that utilize pins on the surface of the wood only. If you have any questions about this product by AgraTronix, contact us by completing and submitting the form below. If you are looking for a specif part number, please include it with your message.